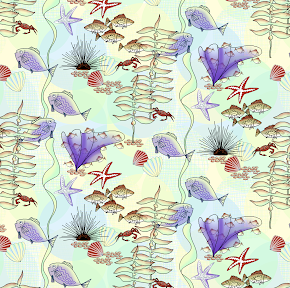 Etsy QQQ Team's Craft Market/Shop Hop: May's Shop Hop and April's Winner! 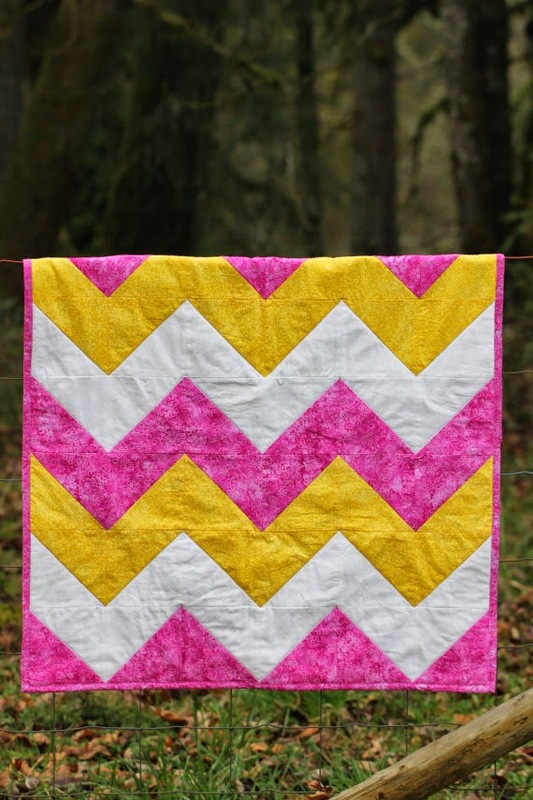 An amazing thing has happened this month.. really cool actually :-) Dani Carroll of Cuddle Lane Quilts has won the Shop Hop this month with her Pink and Yellow Chevron Baby Girl Quilt!.. BUT that's not all!! Another of her quilts came in Second! Her Nautical Baby Boy Quilt! How cool is that hey! Love it!!! If you take a look at last months Shop Hop you'll be able to see what her Nautical Baby Boy's quilt looks like and see the placing of the other entrants. Thank you!!! I'm so excited!!! Absolutely Marvellous for you Dani!! So happy for you! 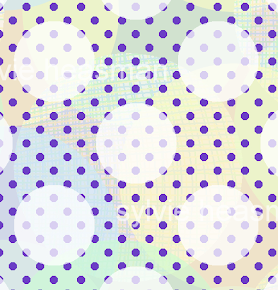 I've pinned it to the Shop Hop Winner's circle and to the QQQ Board and the EVerYThiNG fOr sALe board. I've also tweeted it :-) and I'll +1 it as well.